Have you ever experienced the trouble of finding out about new festivals? The hassle of finding the festival to suit you is enough to prevent you attending these events completely. 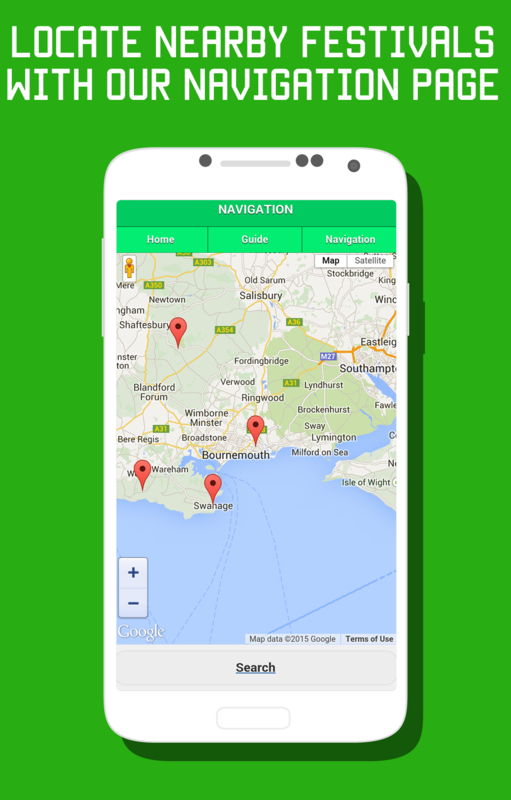 We have devised a brand new app bringing festival finding to the forefront of technology. Our aim is to remove the faff from festivals. The festival of yours dream could be just one click away. 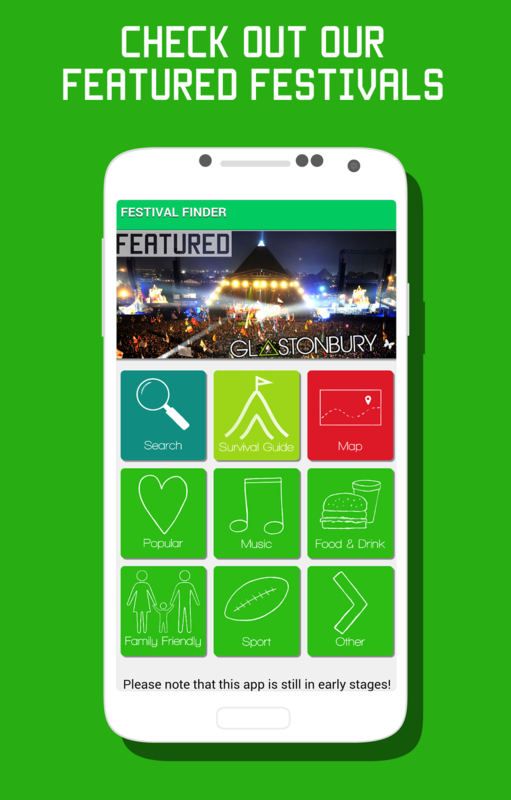 Festival finder is going to be a brand new way of how people today search for festivals. As young adults, we ourselves have experienced the stress that entails searching for new festivals that aren't already massively known like Reading or Glastonbury. 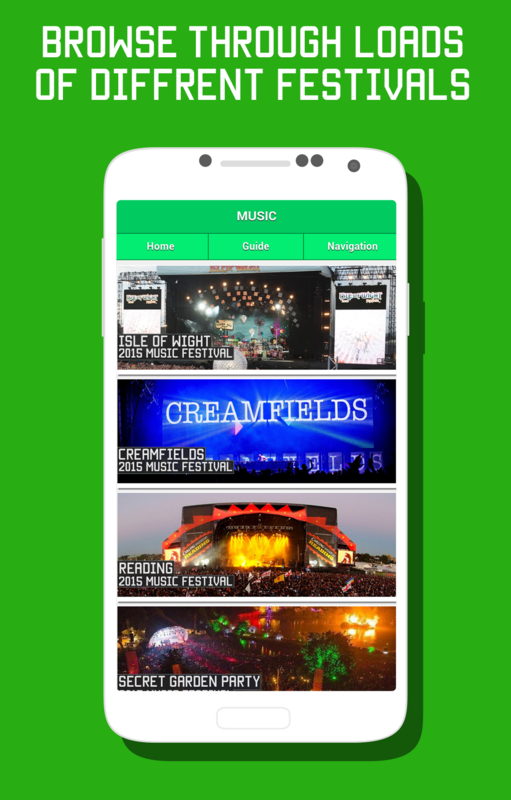 So we created this app in order to help people of any age find the festivals best suited to them making their searching experience much more enjoyable. What is our aim? 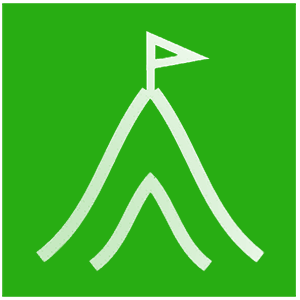 We aim to make festival finding a quick and easy task for any customer interested in discovering new and existing festivals of any kind; from film festivals, music events to extreme sports. 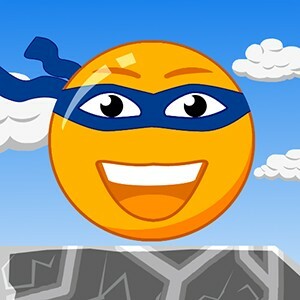 What our app aims to achieve? 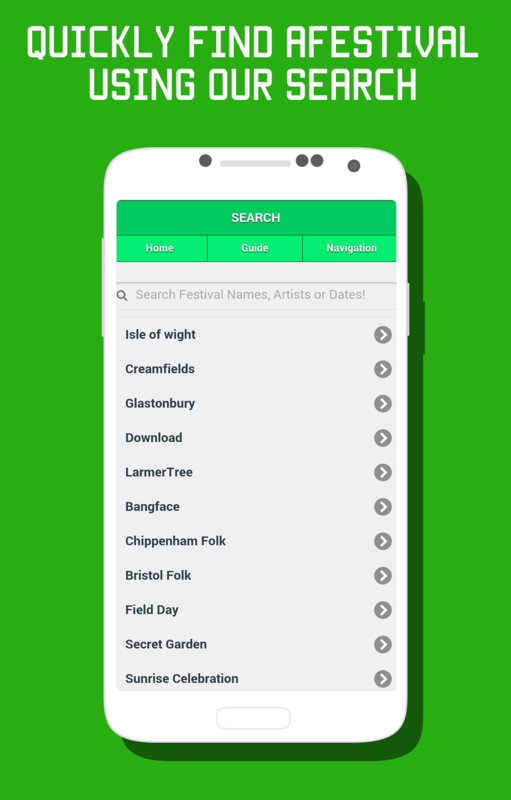 Our app allows you to find the festival of their dreams, this is accomplished by combining a mixture of detailed festival information, ticket prices, locations and much more. 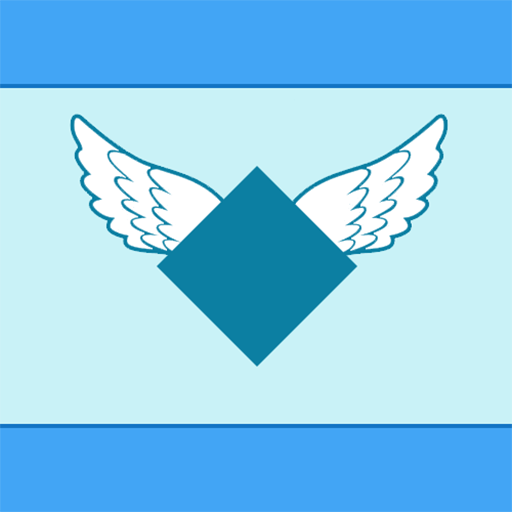 We would appreciate your feedback to help us grow and develop our app into an unforgettable experience.